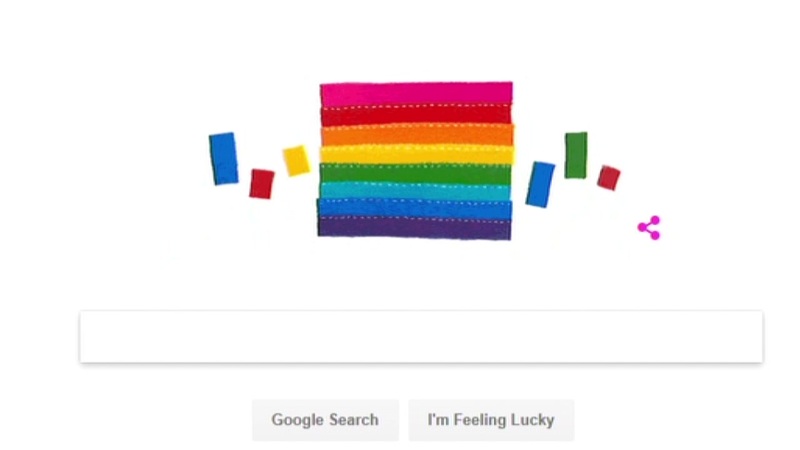 Friday's Google Doodle honored Gilbert Baker, who created the rainbow pride flag in San Francisco in 1978. Friday would have been his 66th birthday. Baker died this year. His ashes were scattered in the Bay. Click here for more stories, photos, and video on San Francisco's rich LGBT history.